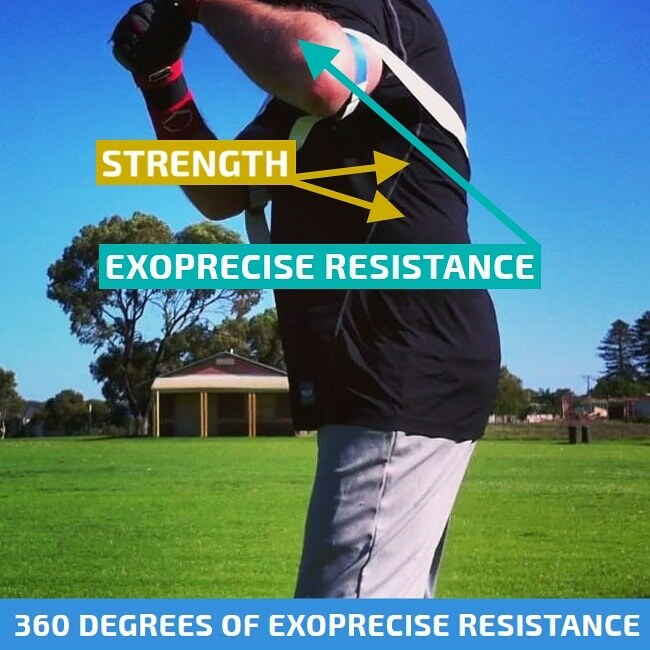 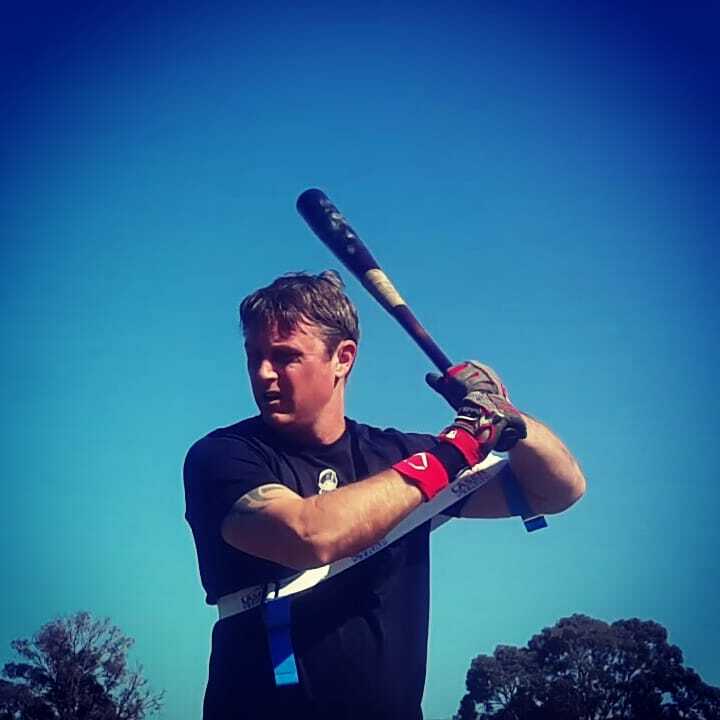 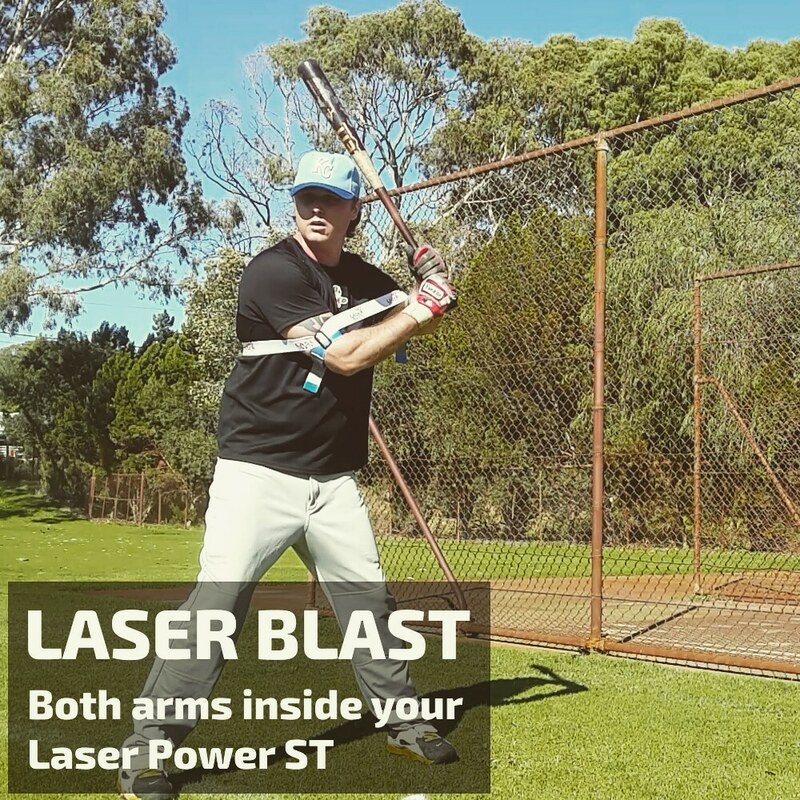 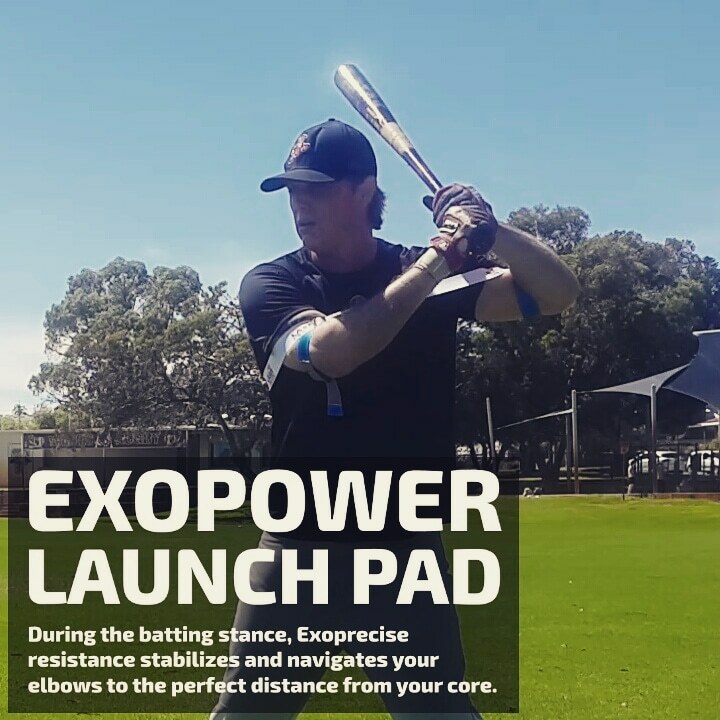 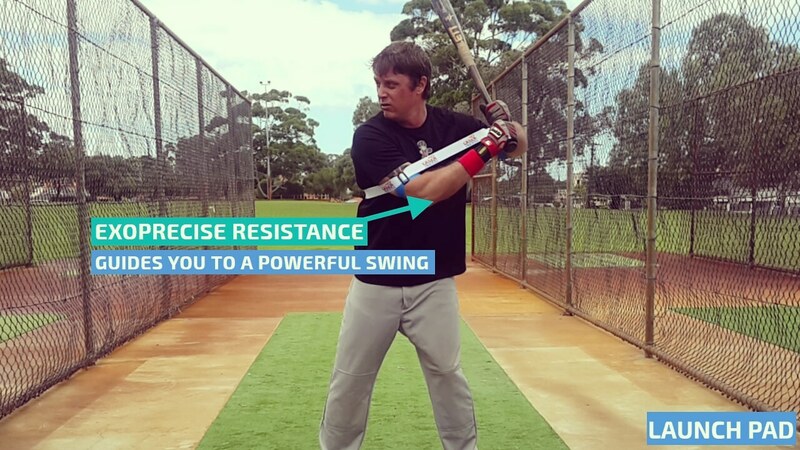 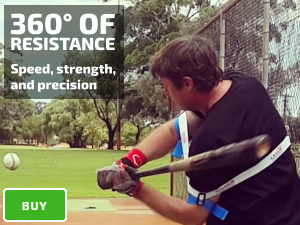 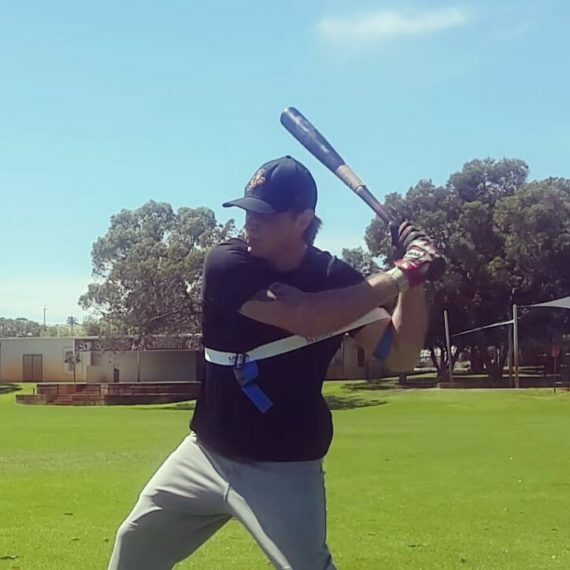 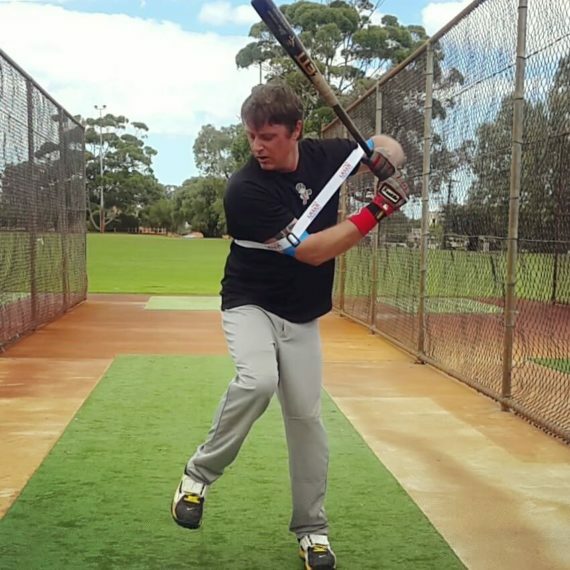 During the batting stance, Exoprecise resistance stabilizes and navigates your elbows to the perfect distance from your core. 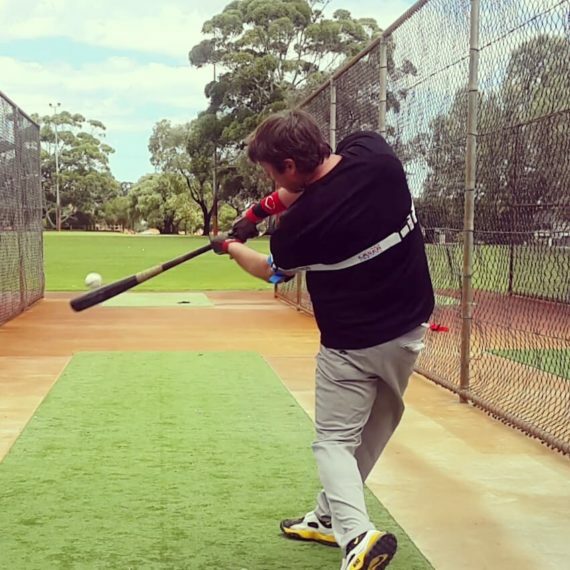 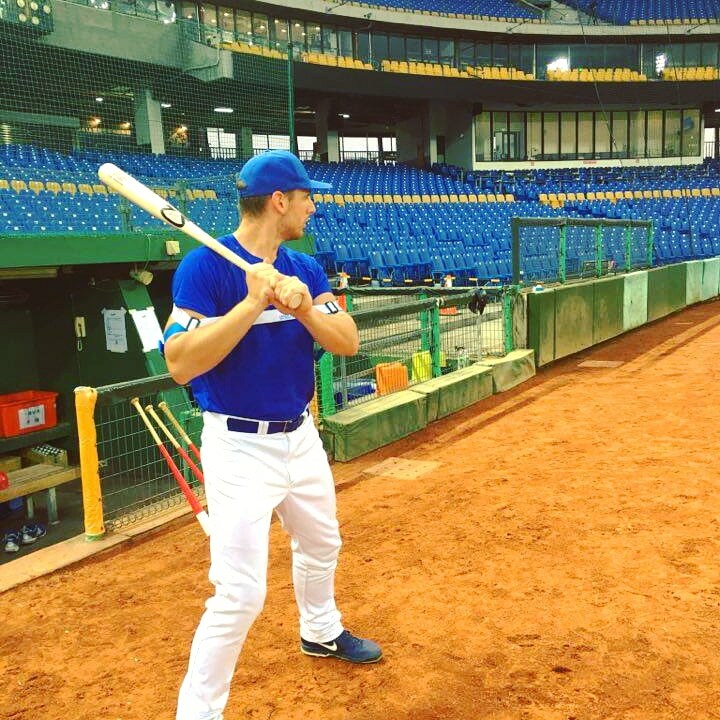 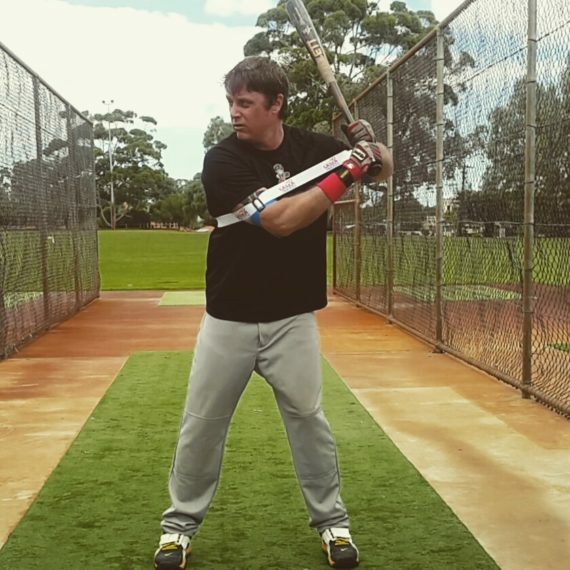 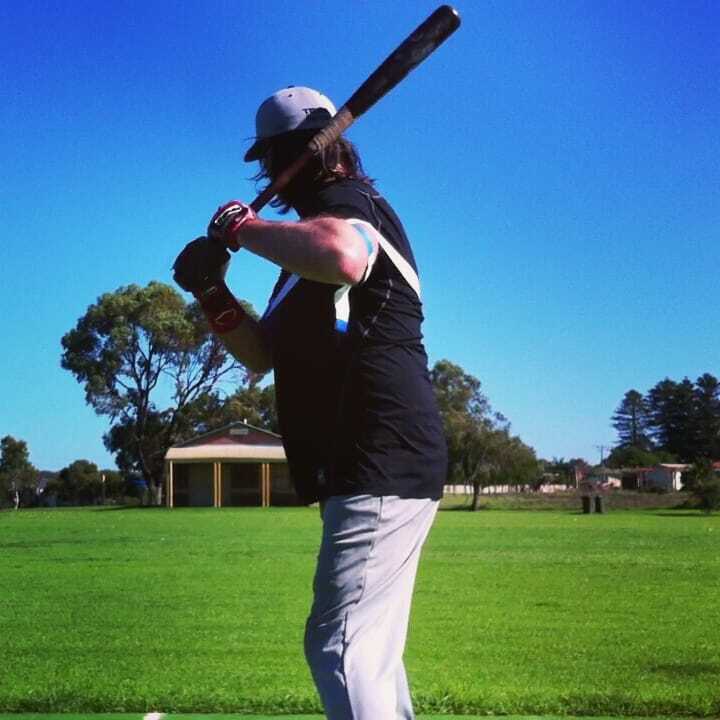 Hitting Stage: Setting up in the batting stance. 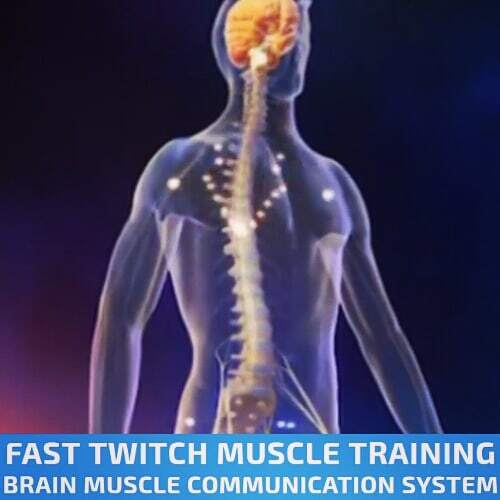 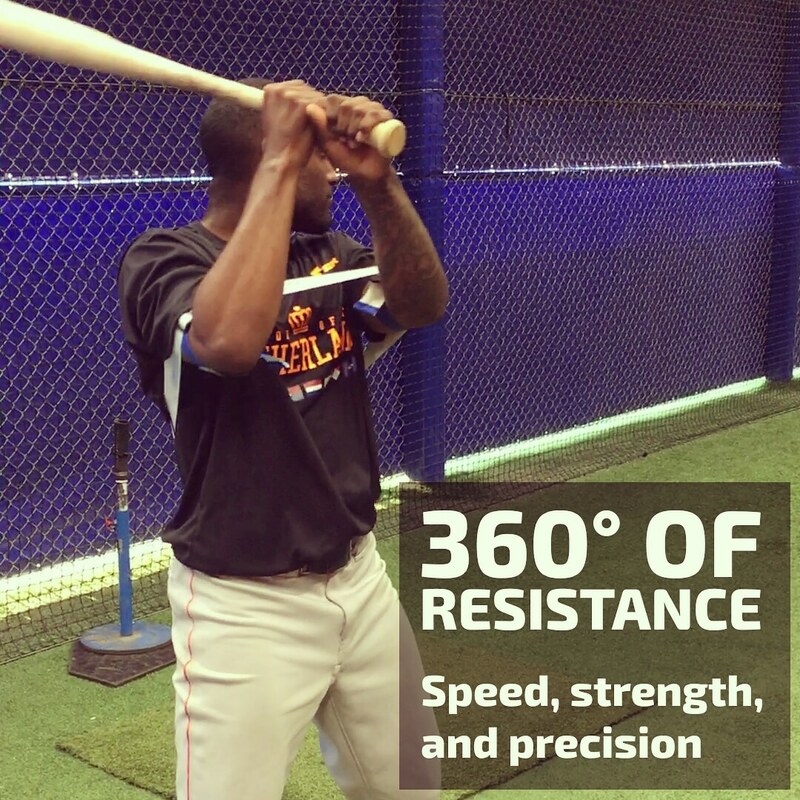 Strength: Thoracic core, deep muscle system; back, sides, abdominal, and shoulders. 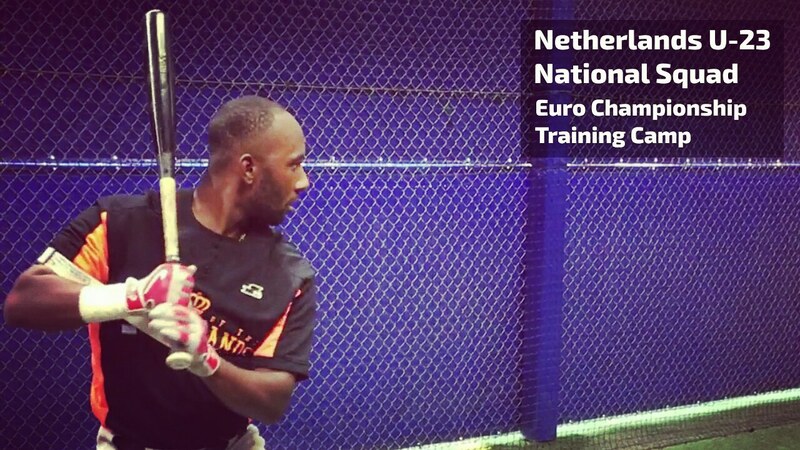 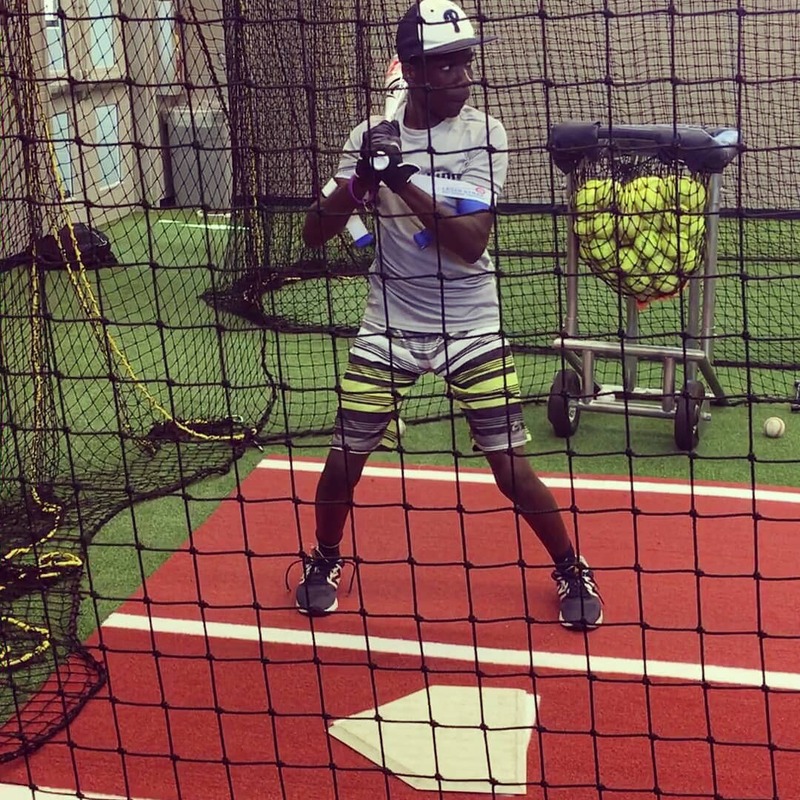 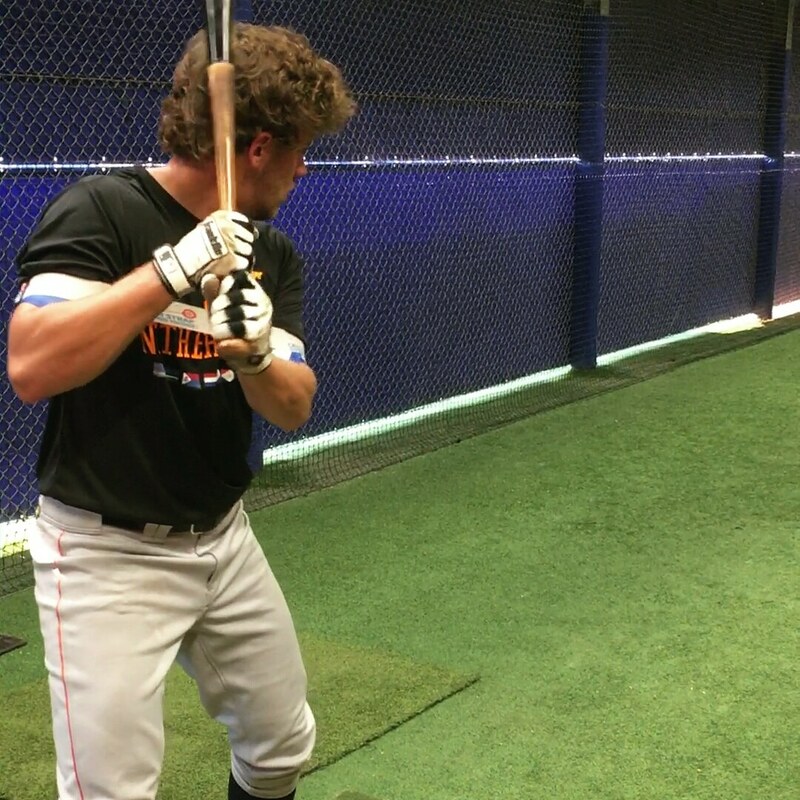 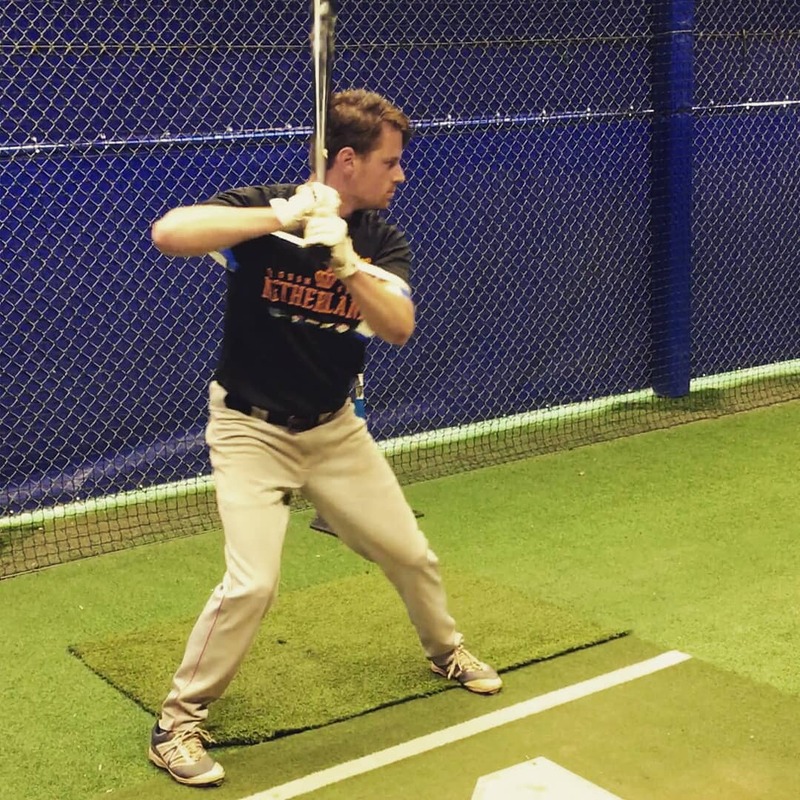 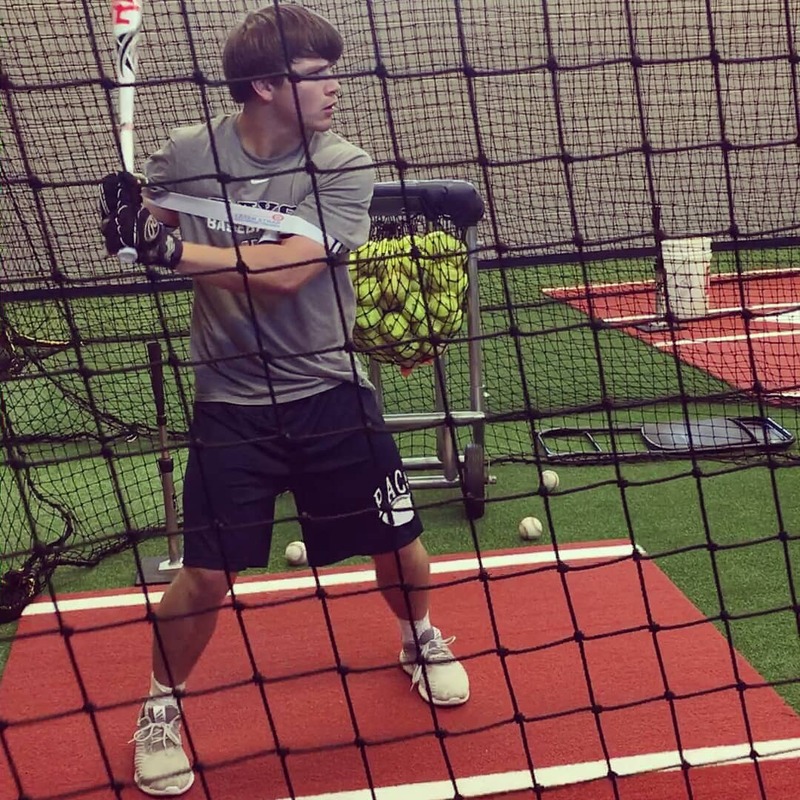 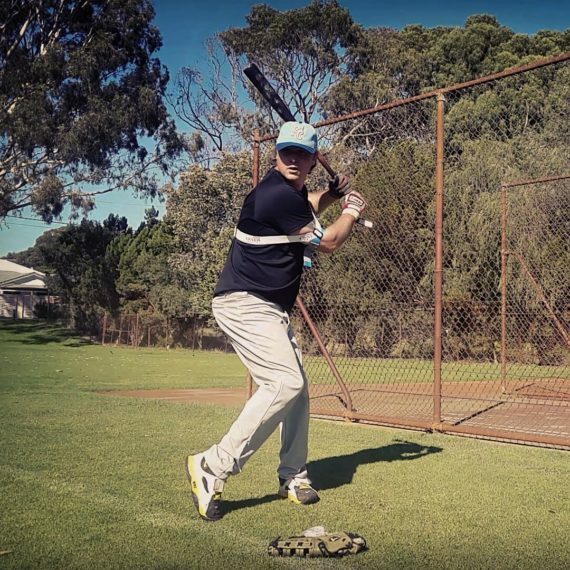 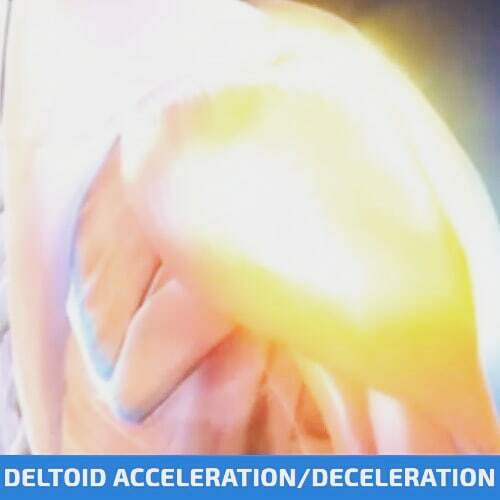 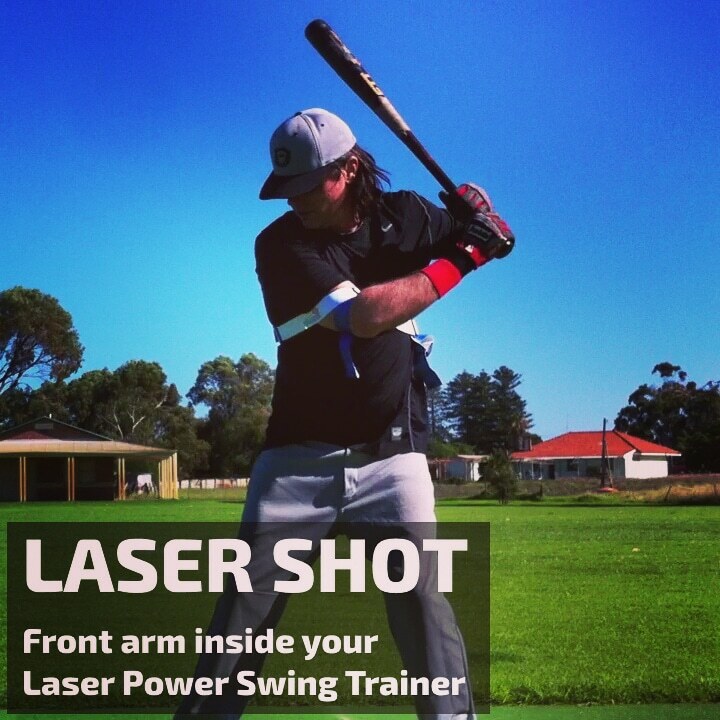 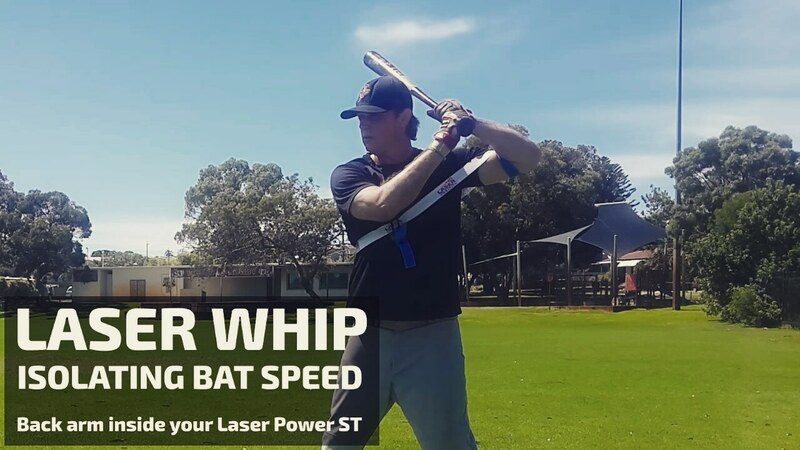 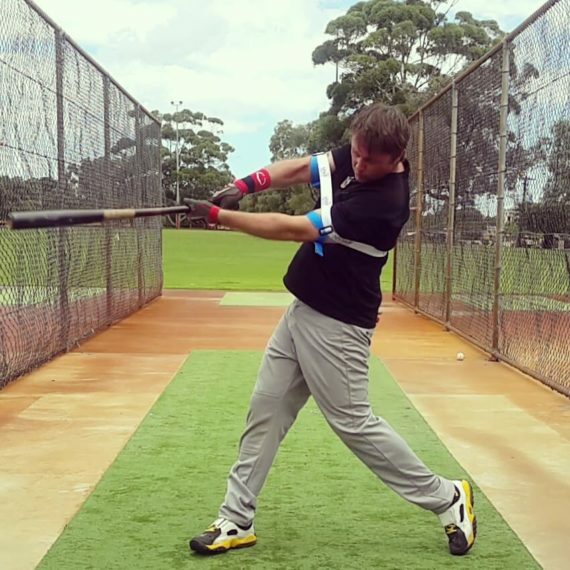 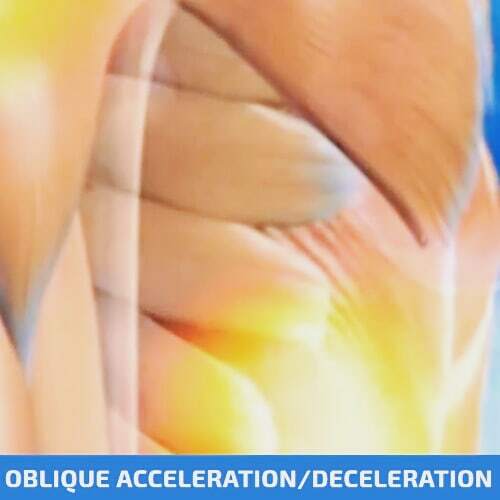 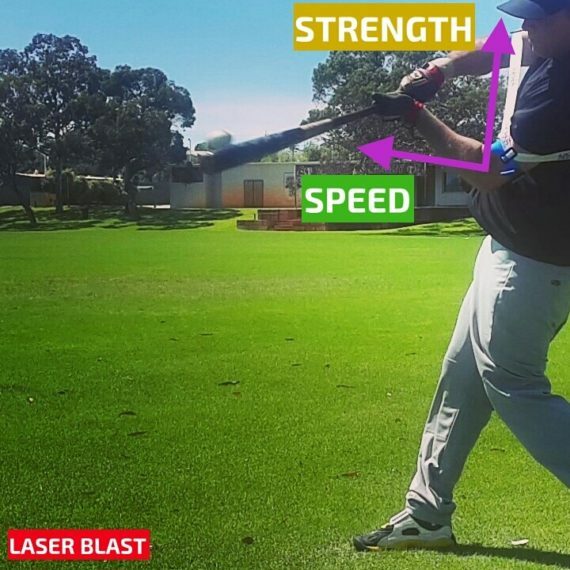 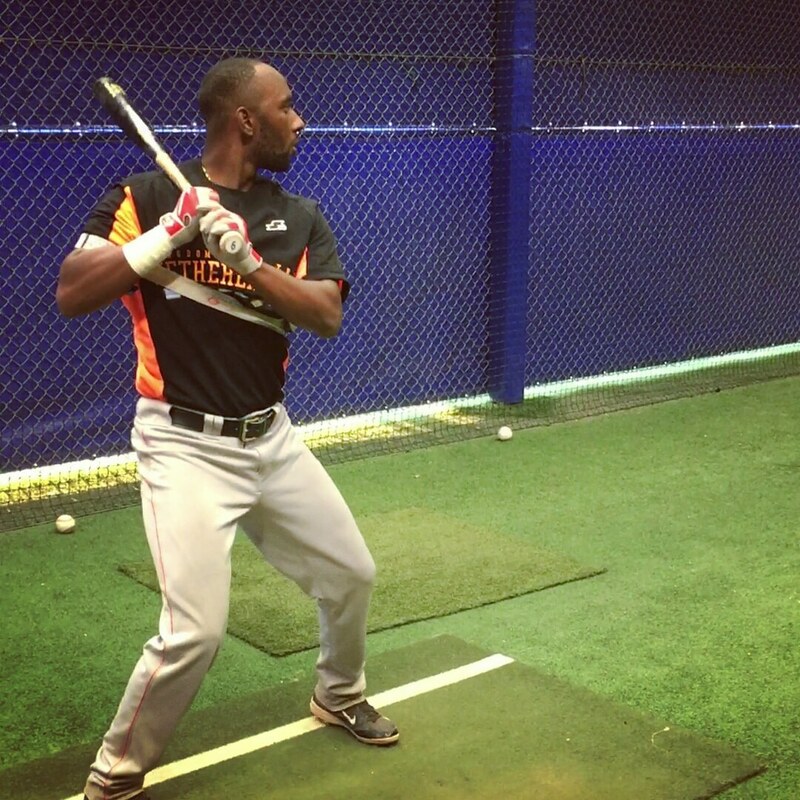 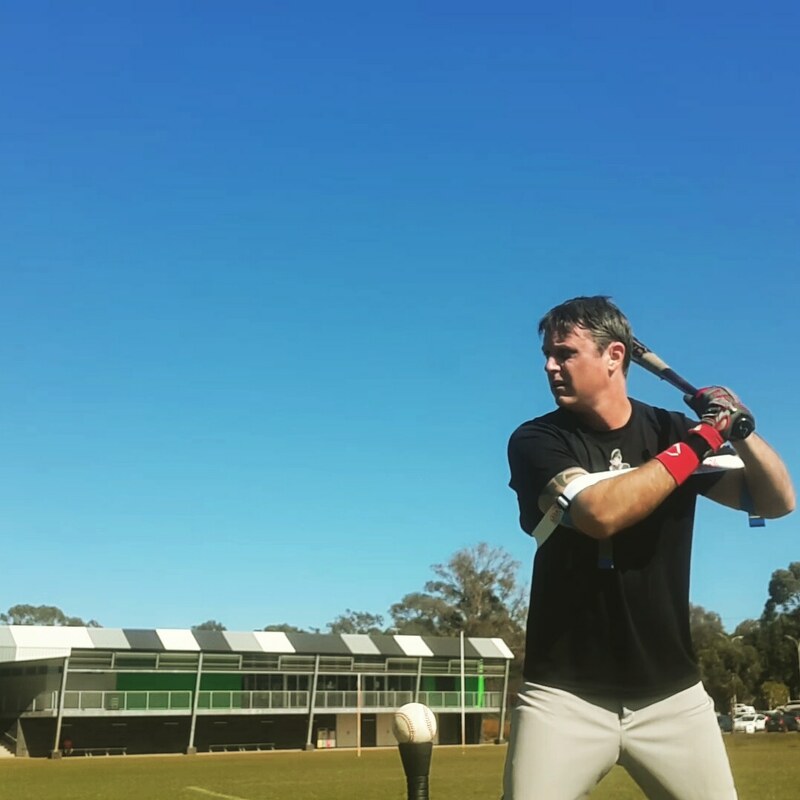 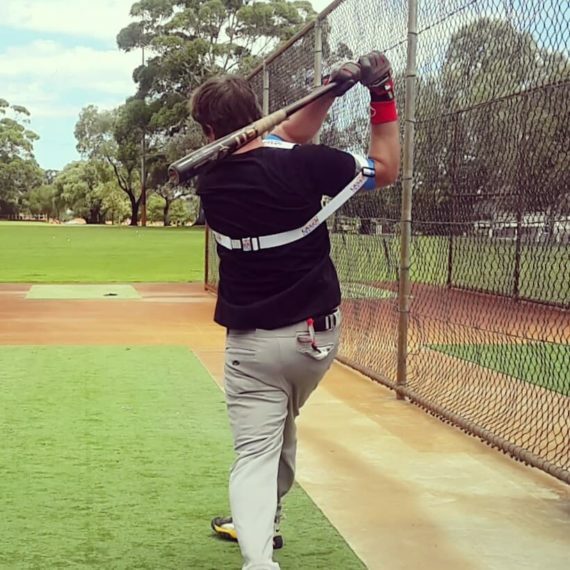 Speed: Exerting resistance, triggering acceleration; releasing to start the swing.